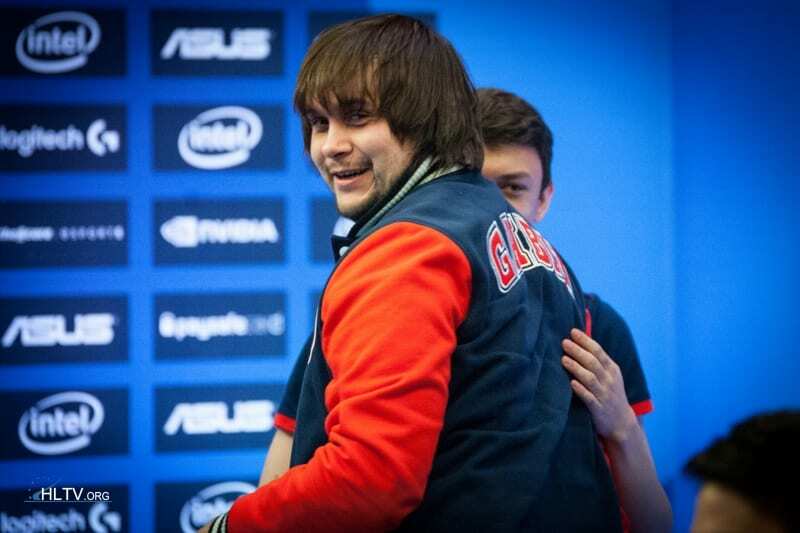 The first few days of ESL One Cologne 2016 majors has been very energetic in all the aspects, with fnatic coming all the way through the losers bracket to retain their Major status and Flipsid3 upsetting NiP in the most devastating way, the list has now been upgraded, ESL One Cologne 2016 – The Legends. 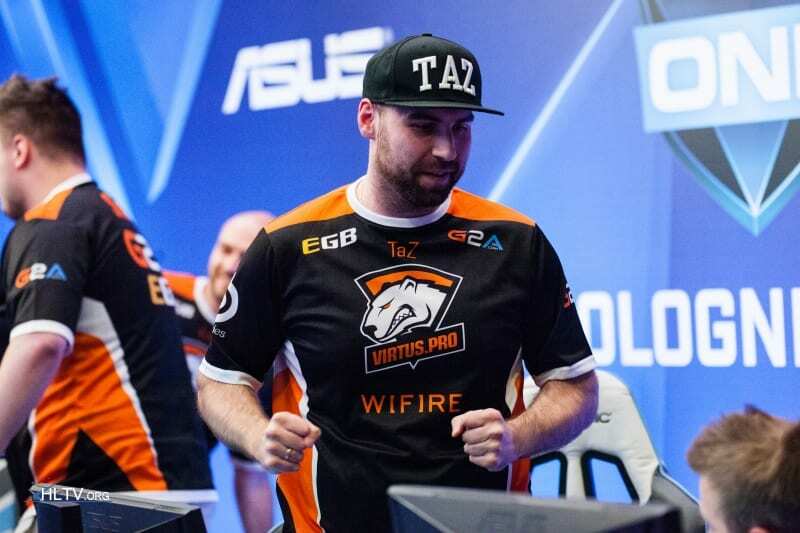 Coming back to the playoffs after being beaten by FaZe and finally able to comeback from the loosers brackets after sending G2 out of the majors. 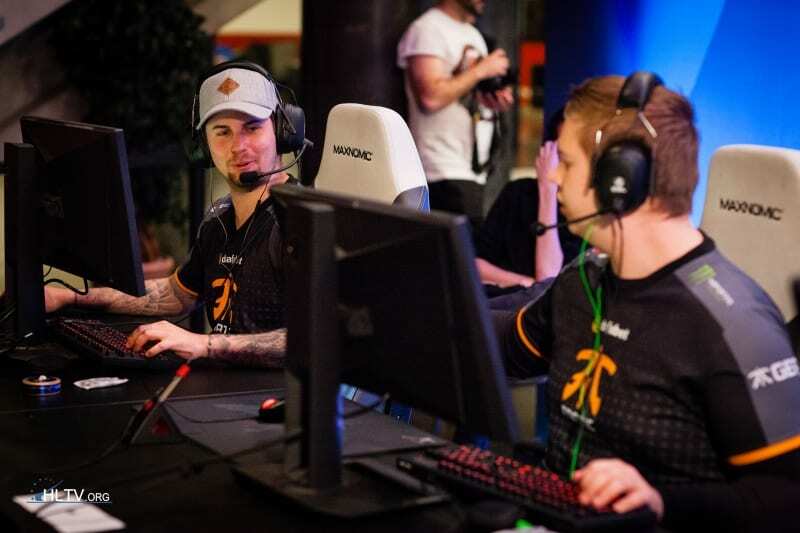 Fnatic is the only team to have retained their legendary status for 9 consecutive majors. Fnatic is the only team to retain their legend status for 9 consecutive majors. Not very much with a great performance this year, Virtus.Pro did have a questionable run following their collapse in recent events, they have, however, followed their way all through the playoffs to retain their Legendary status for 8 consecutive times just behind fnatic! The Danes, who have had a change in their organization earlier this year, looked shaky after playing with a stand-in g1az3 and later with the loss of dupreeh in their roster due to unwelcomed medical complications, they had to continue to fight for their legendary with zonic (their coach) stepping in. With a strong and destructible duo Hiko and S1mple, as Anders says, this team has to most patient fans in the world! 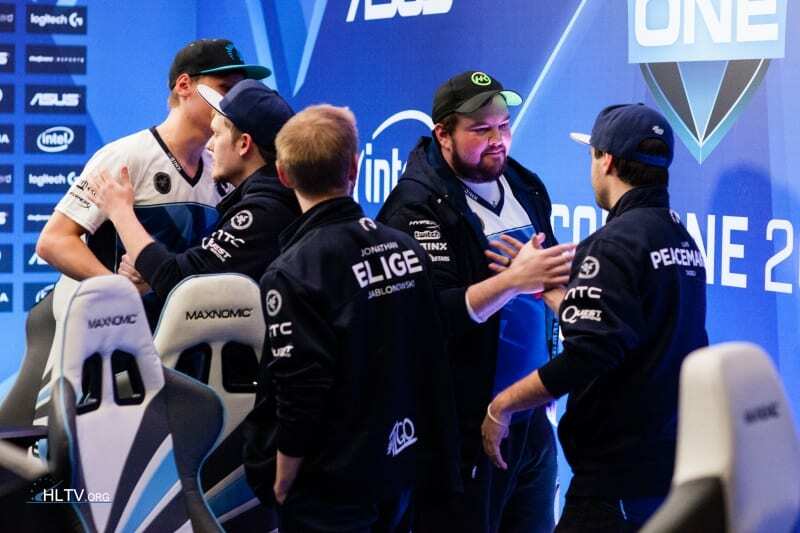 Famous for losing on important occasions, Liquid struggles to make a big play even though with a strong lineup, they did manage to beat mousesports to retain their legendary status coming back from MLG Columbus 2016. The Ukrainian lineup with lots of talent and potential, they enter into the seventh major retaining their tag. 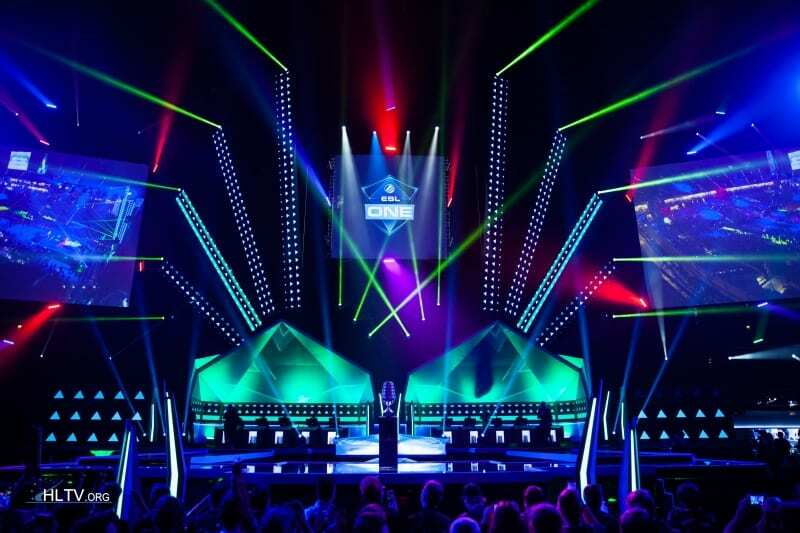 And this time even with their fellow countrymen Flipsid3, they will be seen playing their quarters against Team Liquid. The roster though having won the previous major, by far the defending champions of the CS:GO Major. 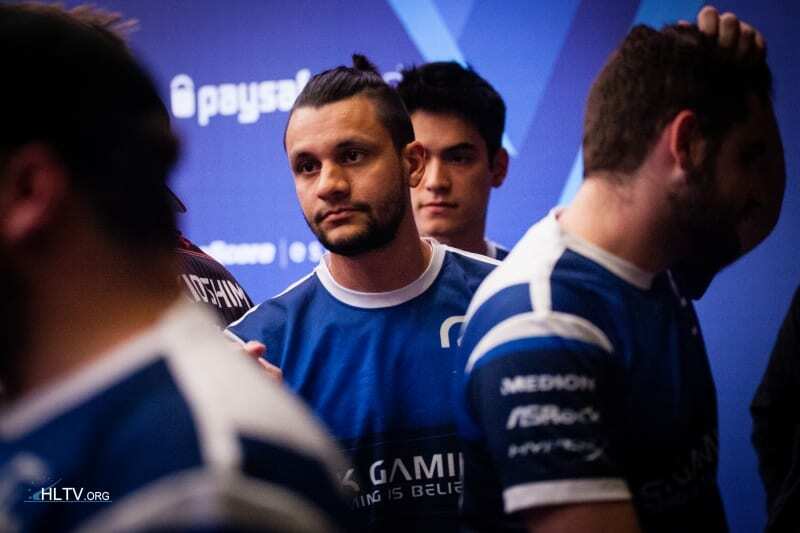 The best team in the world with Brazilian players and a German organization, previously have been played under Luminosity, and now to the SK. They face the newest addition to legends, Flipsid3. The undergods to have beaten up and knocked out the favorites NiP out of the tournament. 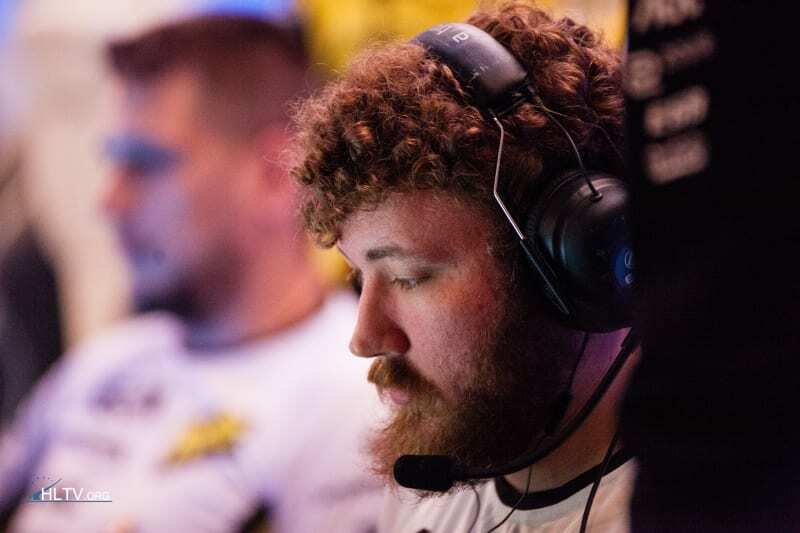 They are the reason NiP are not in a major breaking an 8-event long streak. 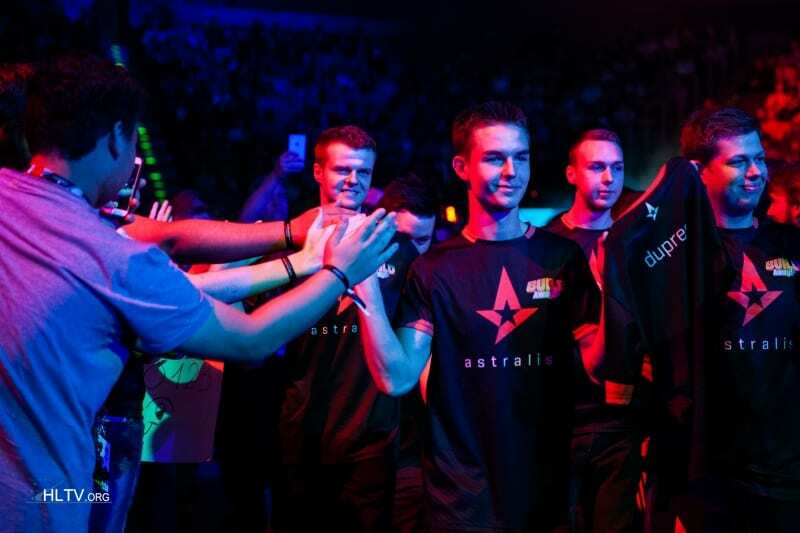 With the likes of markeloff, they have set high hopes for their fans. 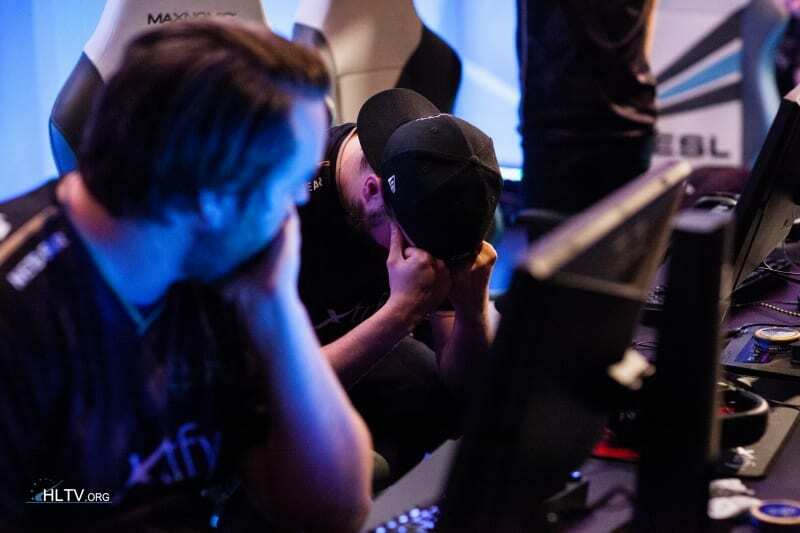 NiP’s streak broke; they are no longer legends after their magnificent long run for 8 consecutive majors. Facing fnatic in their quarter finals is team Gambit. Even though being labeled as an undergod alongside Flipsid3, Gambit has players like adreN who are considered one of the most experienced players in the history of CSGO. AdreN and co. are yet to be beaten in their run this time, they entered into the playoffs beating CLG and Astralis in the group stages.